World Mosquito Day 2018: Amazing Hacks To Keep Mosquitoes Away! Home » Living Healthy » World Mosquito Day 2018: Amazing Hacks To Keep Mosquitoes Away! 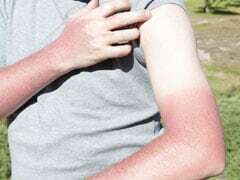 There are a number of repellents, sprays and ointments to get rid of mosquito bites. They are loaded with chemicals and are fatal to the environment too. On World Mosquito Day 2017, read these simple tricks to keep mosquitoes away. Teeny-tiny mosquitoes that keep buzzing around your ears each night, no term to describe how annoying that can be! You are unable to sleep properly and mosquito-bites can be very fatal. Diseases like malaria, dengue, yellow fever, chikungunya, etc. are all attributed to mosquito bites. The list for reasons to get rid of mosquitoes can go on endlessly. 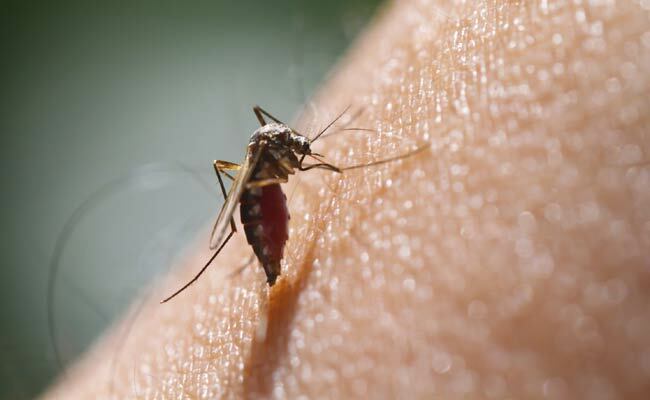 There are a number of repellents, sprays and ointments to get rid of mosquito bites. They are loaded with chemicals and are fatal to the environment too. But there are some simple tricks to keep mosquitoes away. Stagnant water is where the teeny-tiny devils breed. So the first step is to get rid of stagnant water. But in case that's not possible, coffee can be the cure! Just sprinkle some coffee grounds on the stagnant water, this will help to bring up the eggs of mosquitoes and prevent them from getting oxygen. As a result, they will die before the eggs hatch. On World Malaria Day 2018 let's see why mosquitoes are considered as one of the most dangerous creatures on the planet because tend to spread many deadly diseases. Ahead of the World Mosquito Day, read on to find out the five natural ways to repel mosquitoes without exposing yourself to chemicals. 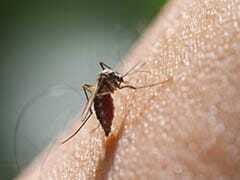 Garlic extracts have mosquito larvicidal properties. A few crushed cloves of garlic boiled in water and filled in a bottle should be sprayed all around the room. This will help to get rid of mosquitoes. Also, you can eat garlic regularly to prevent mosquito bites. We love the minty fresh smell, but mosquitoes do not. Grow mint shrubs in your garden, or spray some mint oil in your house to keep it free from mosquitoes. This will help keep your house smelling fresh and also be a good trick to keep mosquitoes away. It is a natural insect repellent. Just burn some rosemary and its scent will drive out mosquitoes. Coconut oil and mustard oil are very helpful to get rid of mosquitoes. The above tricks to keep mosquitoes away sure are not just simple to perform, but are also eco-friendly hacks because all the ingredients that will be used are safe.